Gemini (Birthday May 21 – June 21) is a U-shaped constellation located in the northern sky most easily identified by its “twin” stars, Castor and Pollux. January is the best time to locate the Gemini constellation overhead. Gemini (the Twins) is the third astrological sign of the Zodiac. Like the other Air Signs, the sign of Gemini is associated with thought, perspective and communication. Gemini, the pair of twins, is all about togetherness! They love sharing ideas and concepts with someone else. This sign loves parties and is a great communicator. They are curious by nature and can connect with most people in any social setting. Geminis are adventurous by nature and engage in traveling as often as they can. They crave the opportunity to meet new people, experience new ideas, and to learn new concepts. If you name a star for a Gemini, a trip to an exotic locale for viewing it might be in your future too! 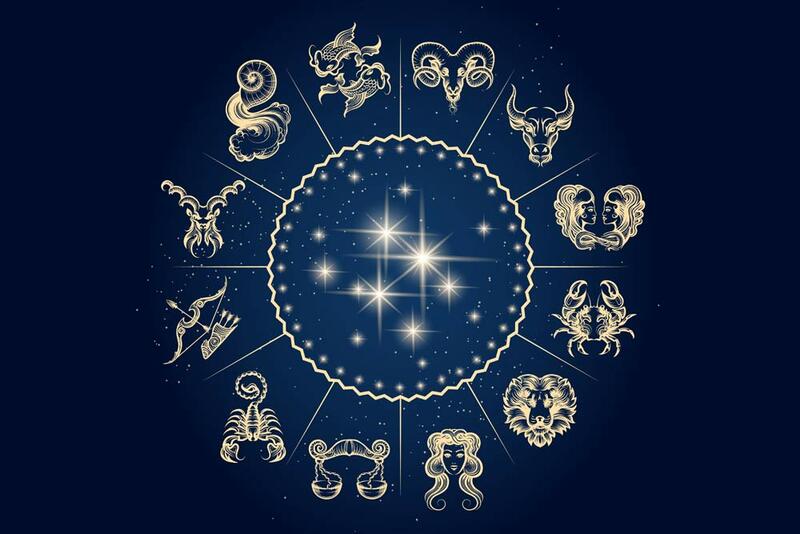 Gemini is an air signs, which means people born under this zodiac sign have light, airy personalities, with an effervescence that seems to draw people to them. This sign craves intellectual stimulation and often will push the envelope physically, mentally, and spiritually. Geminis are also incredibly creative and intuitive. They make great entrepreneurs, designers, writers, speakers, and anything artistic. They love bright vibrant colors. Jewelry - The Gemini birthstone - Pearl. Florists - The Gemini flower – Lavender.